When you want to upgrade your car you don’t want something that’s just a little bit better, you want something that will blow your old car out of the water. 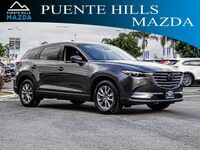 Something that’s just a bit newer or has a new feature or two is nice, but you don’t want nice, you want luxurious. 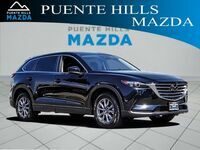 Stylish features, high performance, and a reasonable price are hard to get all in one car, but not impossible. 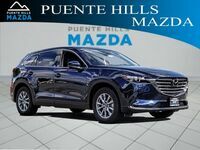 The 2019 Mazda CX-9 is a high-end car with a more than affordable price given all the features it provides. 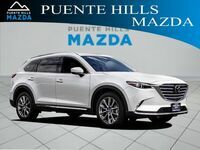 We’ll go through just a few of the things that come with the CX-9 so you know what to expect. 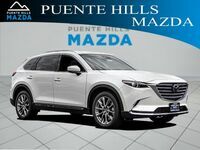 Those are just a small sampling of what’s available across the different trim levels and packages for the 2019 Mazda CX-9. 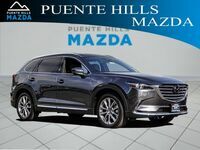 If you want to get behind the wheel of this car yourself then stop by our dealership in Industry, CA and schedule a test drive. You can also call ahead with any questions and we’d be glad to help.